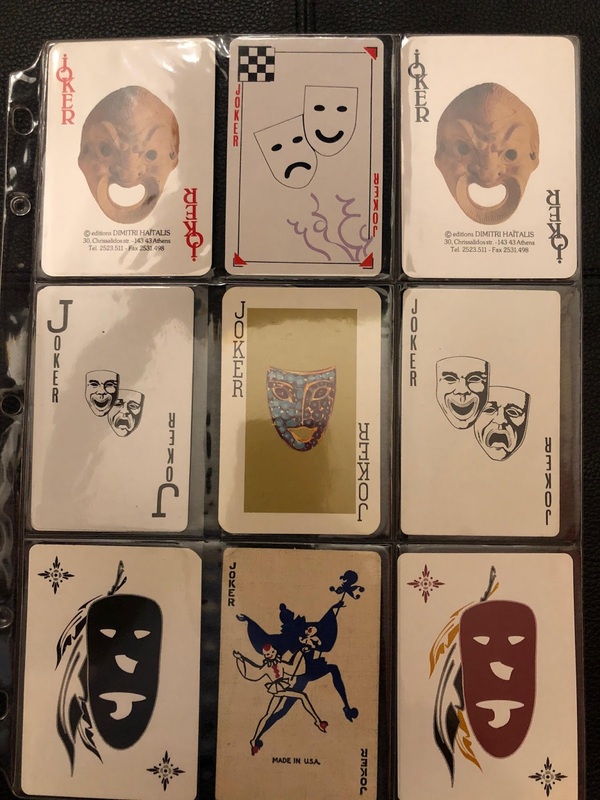 October 2018 - This article went up in January 2018 and while i usually just update the old articles, this time I'm obscoleting this one and sending people to the newly updated post with a video about masks and theatric jokers. The following jokers are all theatrical, mostly masks. Do you have any theatrical or masked jokers?